Hours vary per scheduled events. See our ''Upcoming Events'' calendar. 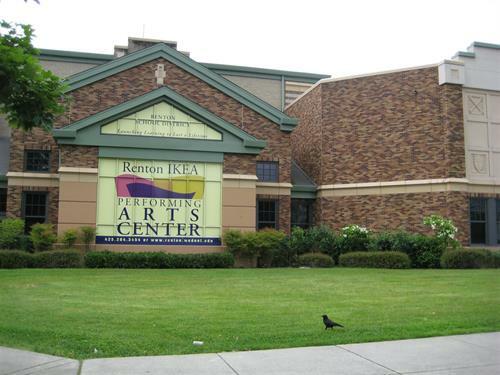 The Renton IKEA Performing Arts Center offers rental space year-round for arts groups and businesses. 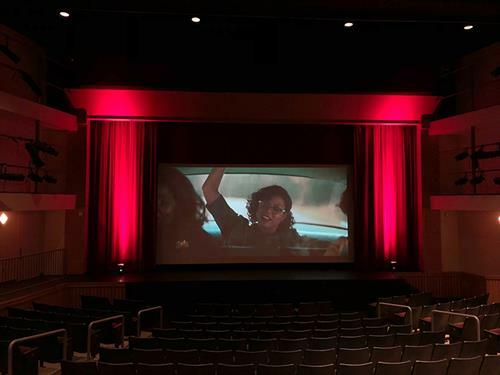 The theater seats up to 540 and has a state of the art light and sound system plus a projector and screen for film screenings. 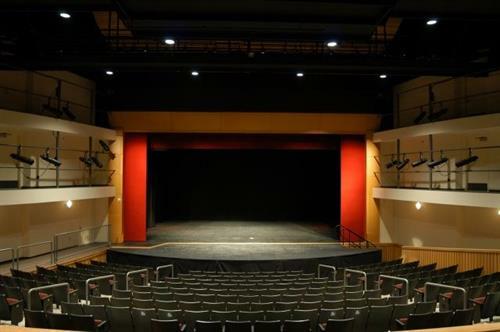 It is an ideal setting for dance, music, theater, pageants, meetings and a host of cultural activities. 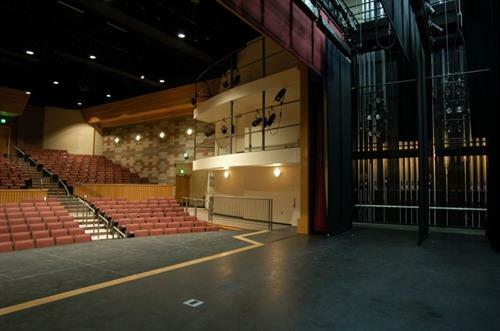 Visit the website for a current list of upcoming events and rental availability. 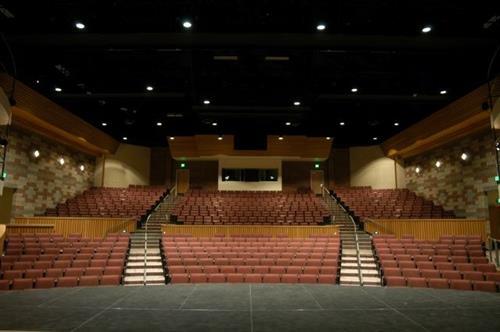 Events, Meetings, Concerts, and More!